$325 just ONE seat left! 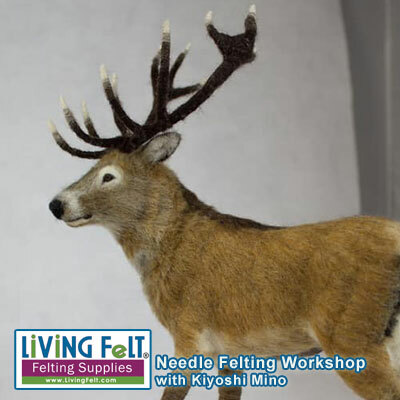 Learn how to needle felt this realistic Red Deer with his gorgeous fur and stately antlers. 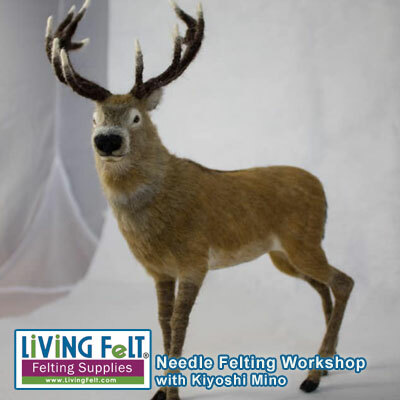 create a great armature for your realistic needle felted deer. 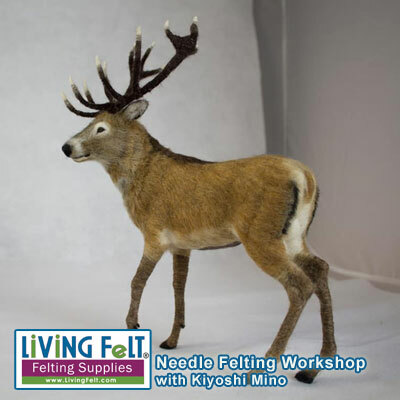 In this class students will learn to a realistinc animal - a majestic Red Deer using wire armature and wool. 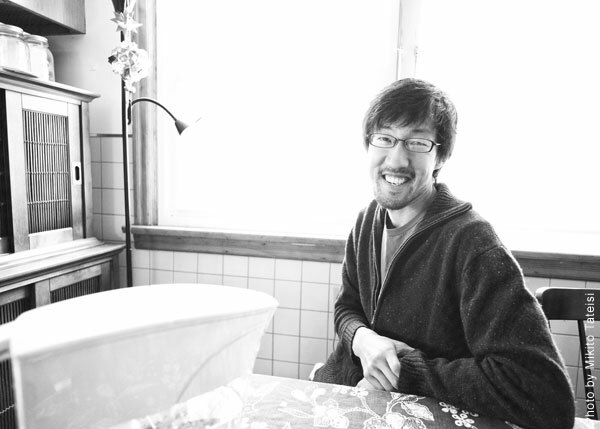 Kiyoshi will provide examples and masterful instruction. In addition, during his workshops he endeavors to work along with the students at every stage of the process so that they can observe his technique. 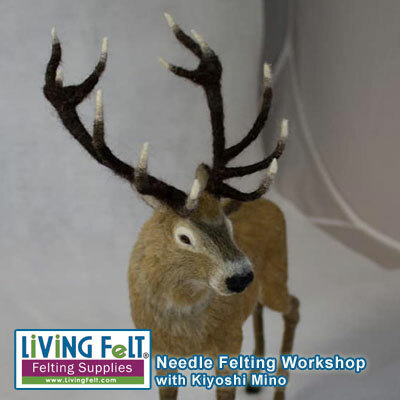 Kiyoshi Mino is a needle felt artist based in the US. 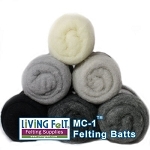 You may have seem some of his amazing felted sculptures online or on youtube. 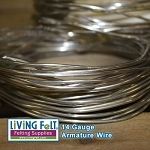 "For the last six years my wife and I had been running a small organic farm. 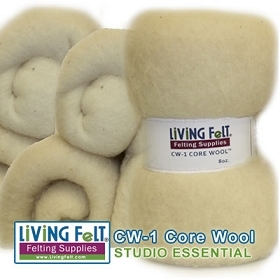 We attended a year long farmer training program before trying to start our own farm and it was there that I first learned about needle felting. I immediately fell in love with it. I loved to draw as a kid but had never tried any form of sculpture before. 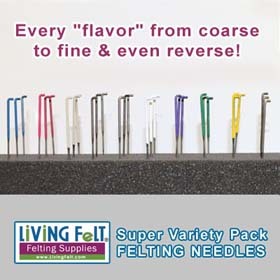 It was very exciting to me to be able to draw in three dimensions with nothing but a needle and a clump of wool. 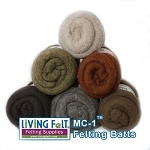 I have always loved animals of all kinds and because wool is a type of animal fur itself, it is the perfect medium for realistically sculpting fur and bird feathers. In my work I focus on wild animal species which I try to render as faithfully as possible. I believe that almost all animals have unique personalities and emotional complexity just like humans and my goal when depicting wild animals is to try and convey this idea by capturing these unique personalities. I have given workshops internationally in Shanghai, Chile and the Netherlands. My work has been exhibited in Shanghai and in New York City and featured in inhabitat.com, coolhunting.com, Fast Company Design, and New York Magazine."